You’ve said “Yes!”, now let us do the rest! We at Siena understand that this moment is one of the most important times in your life. Our personal wedding professionals are available to assist you with creating a truly extraordinary experience. From providing expertise and recommendations to always being available to answer any questions or concerns, our staff will help make the wedding planning process a breeze. Our dedicated staff is passionate about making sure your Big Day is how you have always dreamed. 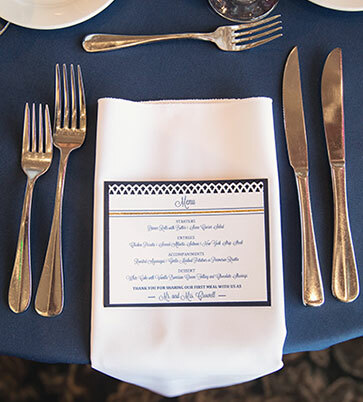 Allow the staff at Siena Golf Club to luxuriously fulfill your wedding vision. Our packages were put together to make your wedding day planning process as stress free and enjoyable as possible. 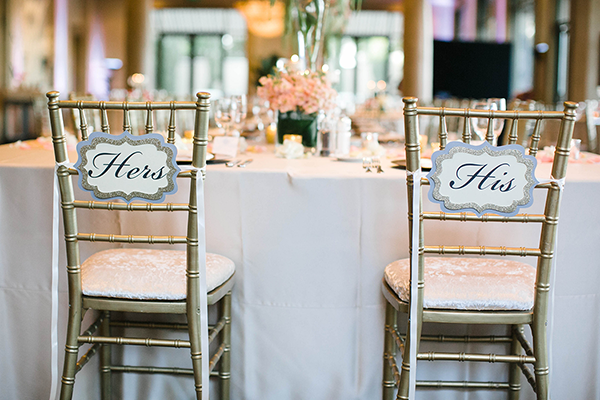 They include DJ, wedding cake, upgraded chiavari chairs, customizable linen selections, and much more! 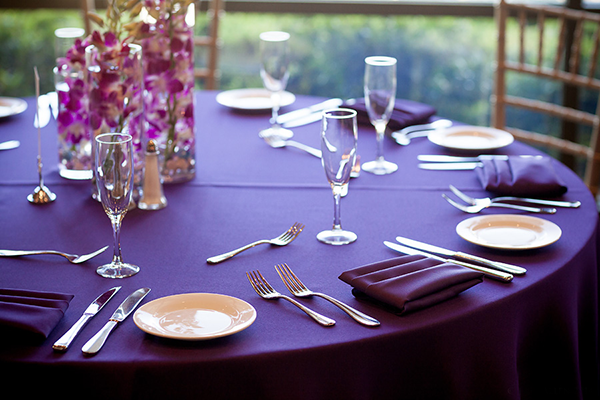 We offer both plated and buffet food options which can be customized for you and your guests. Our widely diverse and fairly priced menus are meant to serve as guidelines – if you do not see it, ask for it! We look forward to assisting you with all of your event planning needs and welcome the opportunity to design a customized package, perfect for you! In addition to our wedding packages, we ask that you please review our Frequently Asked Questions packet. This packet answers a multitude of commonly asked questions including policies on décor both inside and outside our venue, measurements for our ceremony arch structure, scenarios for the possibility of inclement weather, specialty golf rates for the couple, and much more!